Why are top executives from JetBlue Technology Ventures, Expedia Group, Avis, Kayak, Amadeus, Airbnb, and Royal Caribbean coming to Miami in February for the Future of Travel Tech Summit? 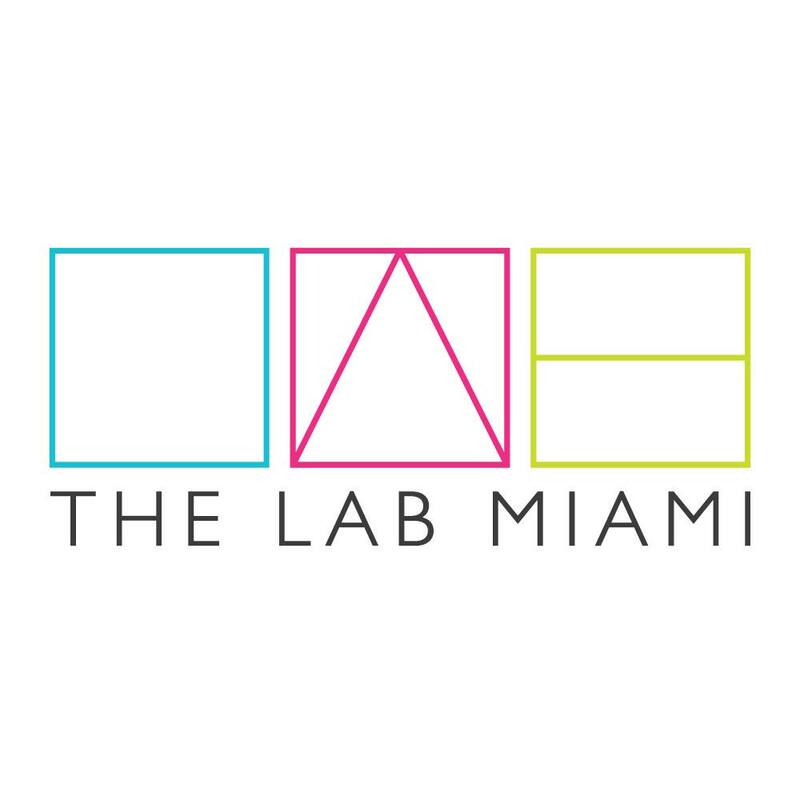 Because Miami is a leading vacation destination in the nation, it is the gateway to LATAM, and is becoming an important hub for Travel Tech startups. 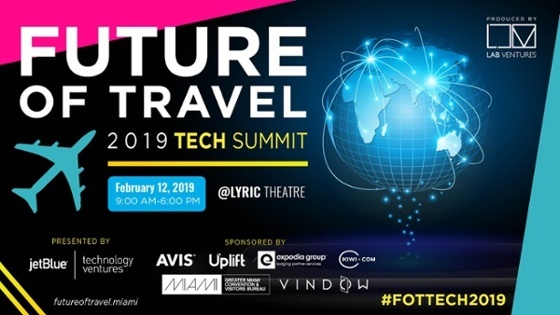 Join 30 speakers, 10 global startups, and over 350 curated travel, tourism and hospitality professionals on February 12, 2019 from 9:00 AM-6:00 PM at the Historic Lyric Theater to discuss how technology is reshaping and redefining the Future or Travel. The program presented by JetBlue Technology Ventures and sponsored by Avis, Expedia Group, Uplift, GMCVB, Kiwi, and Vindow has a curated agenda including a startup pitch competition, keynote speeches by leading industry disruptors, and panels touching on how travel companies are learning to provide more interesting, transformative and personalized experiences to their customers. Some of our featured speakers include Bob Diener – Founder of Hotels.com and Getaroom.com, Ilan Twig – Founder of $1.1 billion dollar valuated company TripActions, Utpal Kaul – Global Head of New Product Incubation at Carlson Wagonlit Travel and representatives from Embraer, Rocketrip, Lonely Planet, Amadeus Ventures, Royal Caribbean, Viva Air, Highgate Ventures, and many others.